Digitally Printed ADA Braille Signs, Raised Letters, and Company Logos. Graphic Impact manufactures ADA Braille Signs that offer the unprecedented capability of either first-surface or second-surface graphics and creates raised-texture signage on acrylic substrates. We print a full digitally printed background, raised letters, and Braille dots with this process. This patented technology allows us to quickly and economically create signage that complies with ADA guidelines. 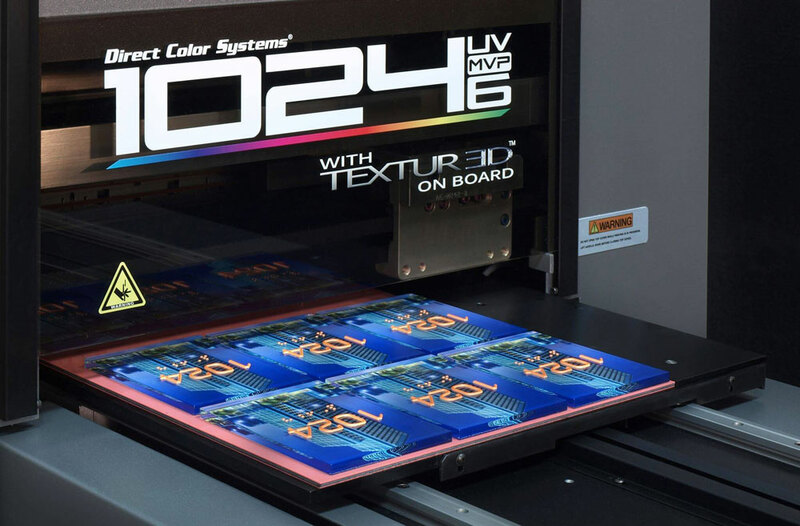 This is a UV LED ink printing method, the most durable full color printing process available. One other significant advantage is that we do not have a minimum volume purchase requirement. Printed ADA Braille Signs are chosen by clients to match existing architectural designs, show off product renderings, demand fast product delivery, and will be ordering replacement and additional signs in the future.